Another day of digging into Steinhoff and by the end of it, there’s a bit more visibility on the story of South Africa’s biggest investment disaster. As Futuregrowth’s Andrew Canter put it to me last night, the best case scenario is that it will take years to untangle the mess. Worst case is one Canter doubts, but worth noting. 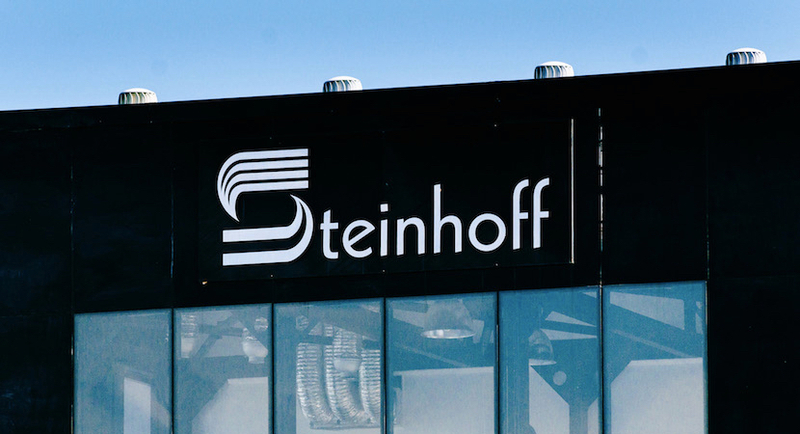 This prospect is reflected in Steinhoff’s tradable debt that’s now available in the global bond markets at a price of 50c in the dollar, reflecting the belief by some the crisis is existential. Financial services firebrand Magda Wierzycka, an actuary, entrepreneur, and independent thinker, is equally well plugged in. She drew on these assets when writing a dynamite piece that’s now on Biznews. Steinhoff was given the afternoon to respond, or even acknowledge receipt. It did neither. No word either from its former CEO Markus Jooste. I’ll be interviewing Magda tomorrow, and she will be the star attraction in our interactive Biznews Premium webinar on Monday at 8pm (replacing the one scheduled for Tuesday). It promises to provide additional clarity. If you aren’t a subscriber, another good reason to sign up for that 30 day free trial.